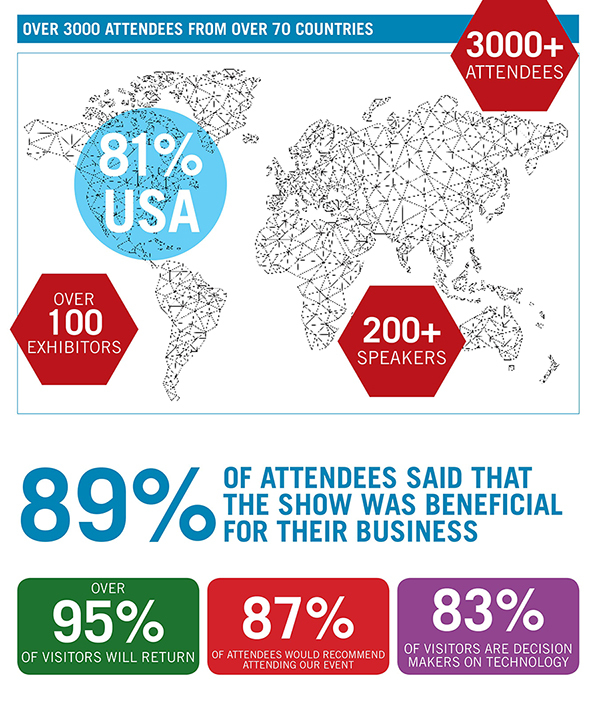 If you want to develop a smart and wearable strategy in your business, network with the supply chain or reach a high quality audience of early adopters, buyers and distributors then you need to be at WTS2018. Take the opportunity to be part of this global gathering and position your business as a thought leader within one of the in-depth conference tracks. 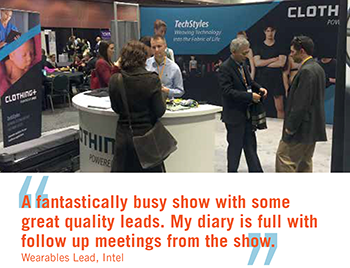 WTS2016 is the largest event for anyone working in or around wearables, augmented reality and smart technology. Now in our 3rd year, the show has grown to take in adjacent and complimentary technologies co-locating with Smart Home Show, Senseflex and IOT, ensuring you only need to attend the one event. 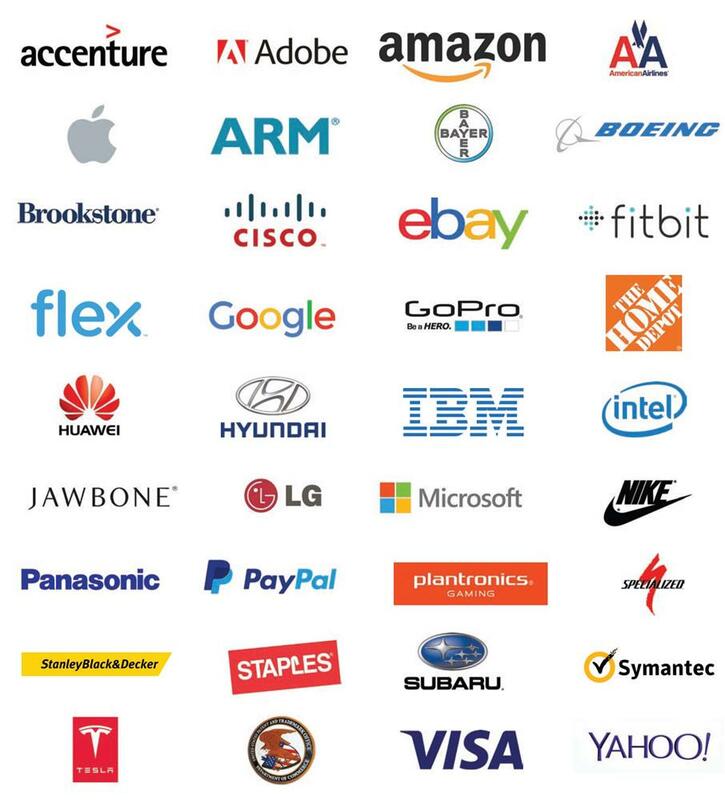 Companies working in component & sensor technology, wearable devices and apps - sport & fitness, wellbeing, baby, pet and healthcare, smart watches, smart textiles, manufacturing, rapid prototyping, design consultancies, legal & insurance companies, software developers.